The meeting point for cigar lovers to have a drink and to unwind after a busy day at work. 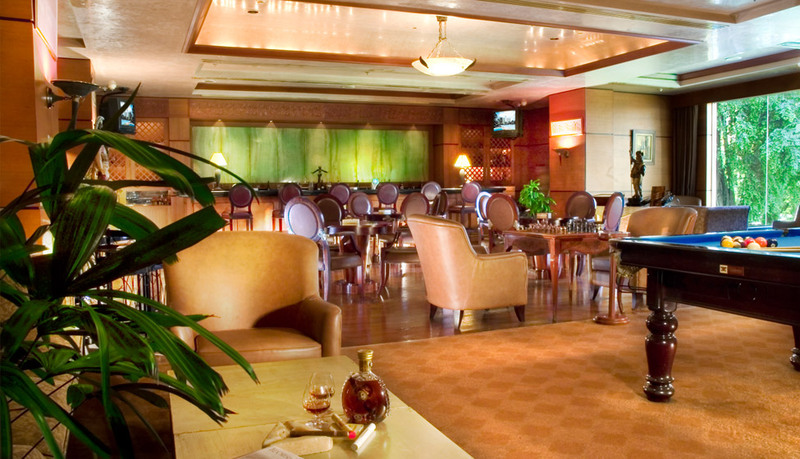 Overlooking the garden, this cozy lounge offers a great selection of wines and cigars. Guests can also enjoy a game of billiard and chess. Large screen TV’s keep you updated with sports events around the world.